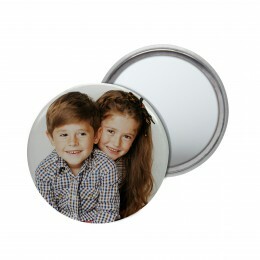 Instead of a traditional pin back, use a mirror instead! 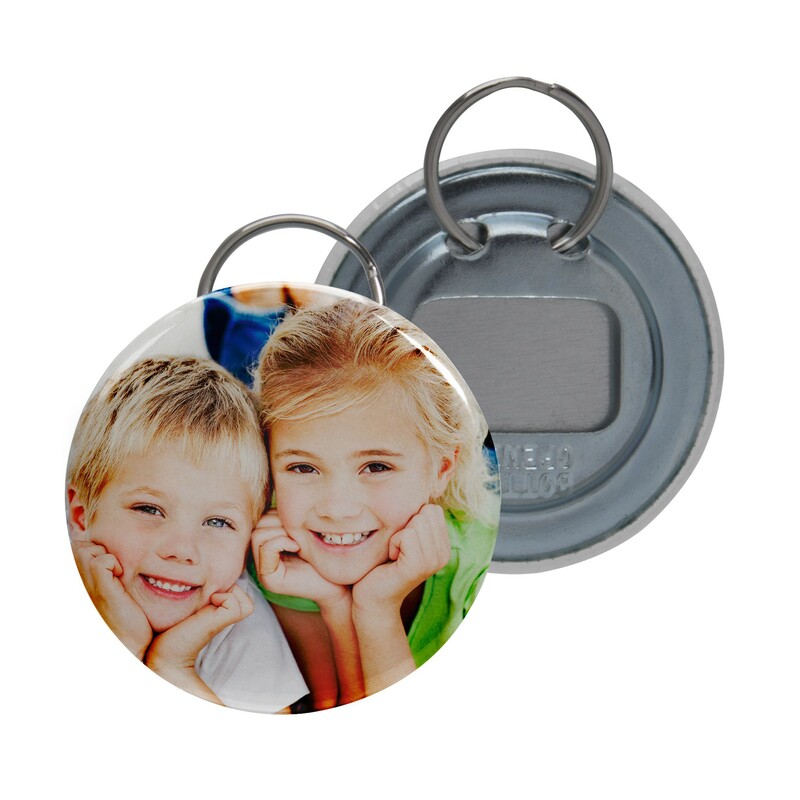 Will these 2.25" bottle opener/key ring pin backs work with the model 913MM button making machine? 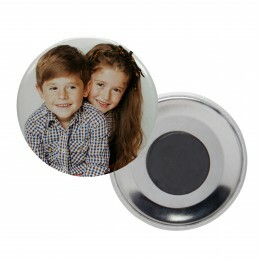 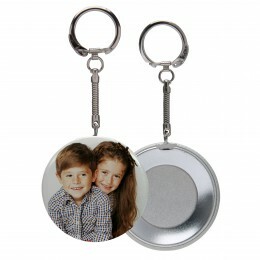 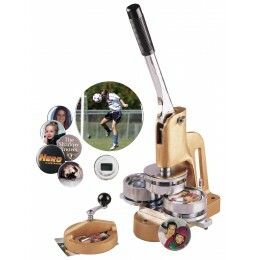 Yes, they will work with the NEIL 2-1/4" button machine (#913MM).